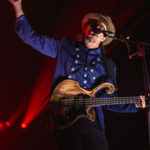 The city of Nashville, Tennessee has always been a household name for famous music cities around the globe; as a matter of fact it may just be the music CAPITOL of the world. 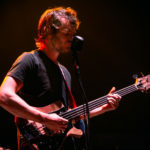 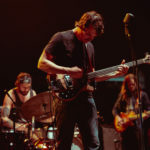 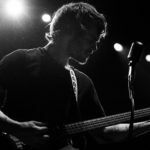 Legendary venues such as the Grand Ole Opry have hosted some of the most famous names in music like Johnny Cash and Chet Atkins, but there’s no shortage of Metal in the country music capitol of the world. 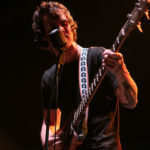 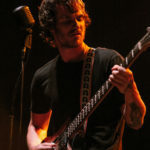 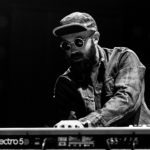 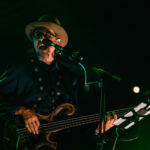 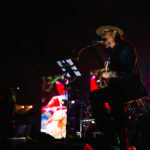 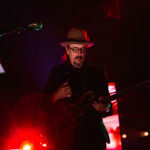 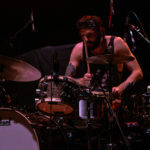 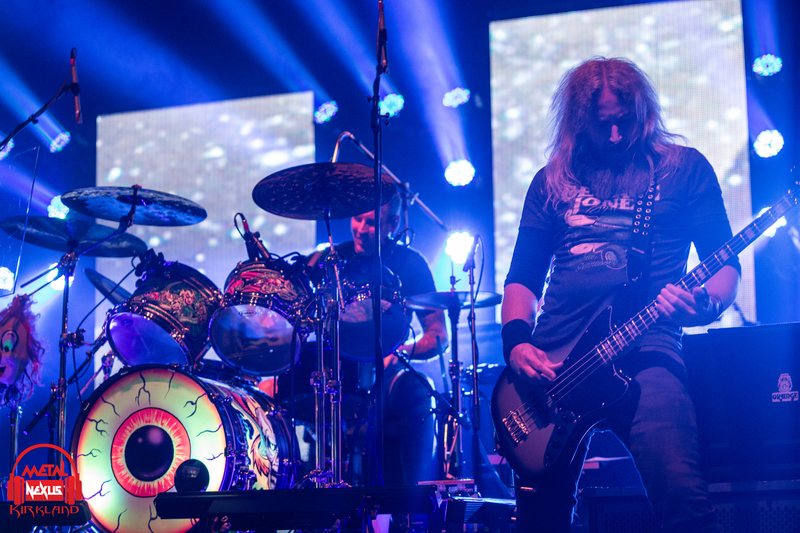 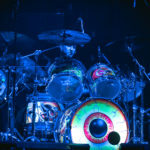 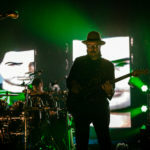 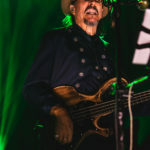 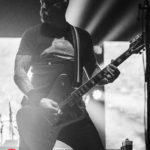 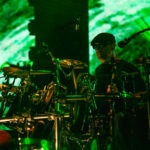 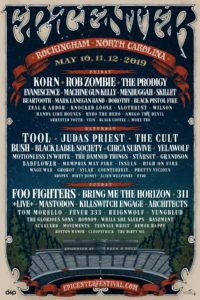 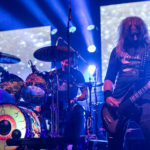 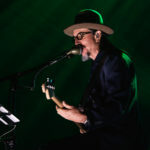 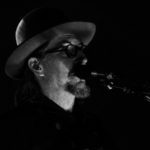 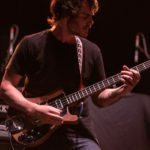 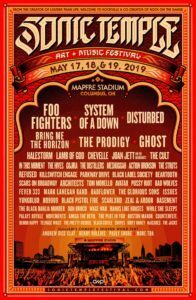 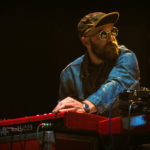 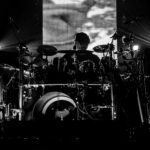 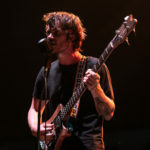 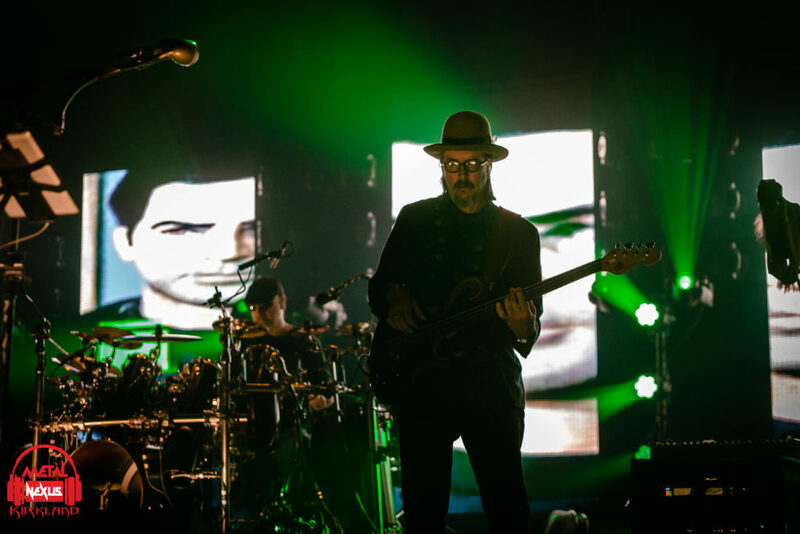 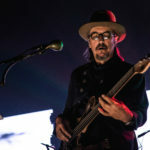 On May 15th, 2018, the Primus rolled into town on their summer tour with support from Mastodon and All Them Witches at the Nashville Municipal Auditorium. 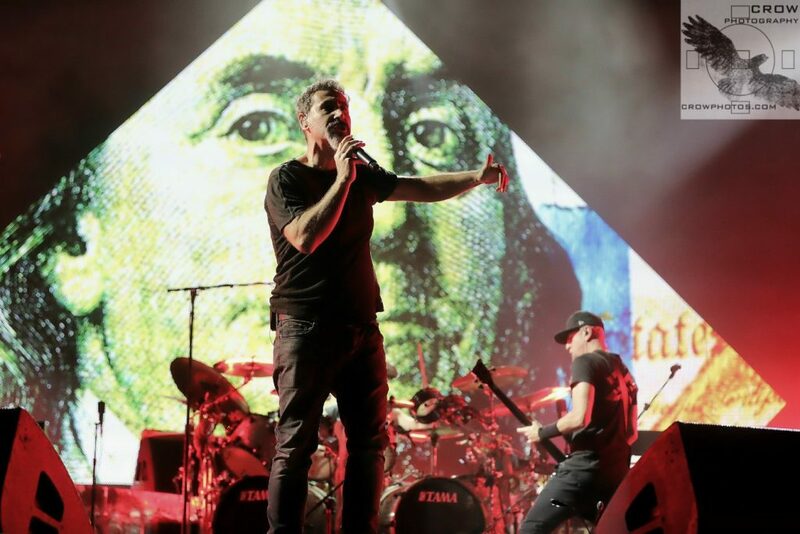 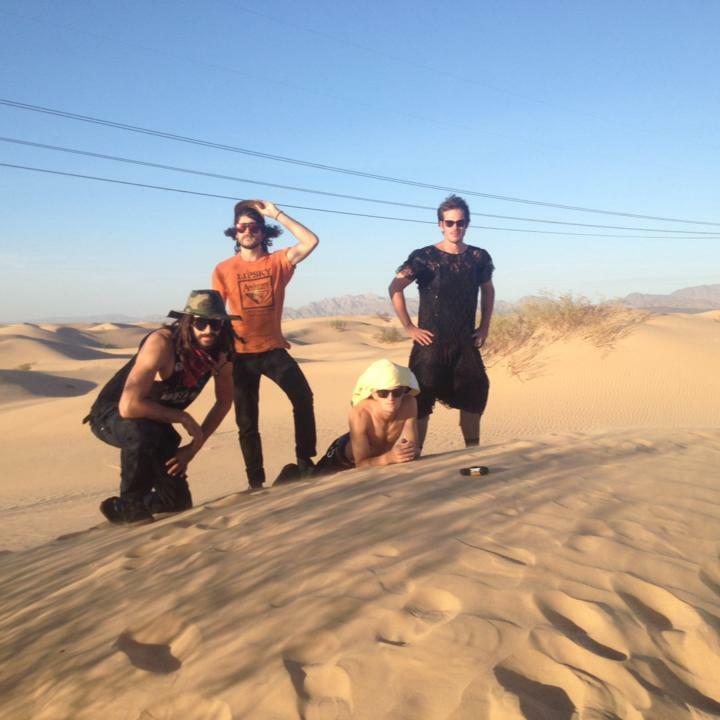 The tour started on May 6th in Denver, Colorado and ends on July 7th in Phoenix, Arizona. 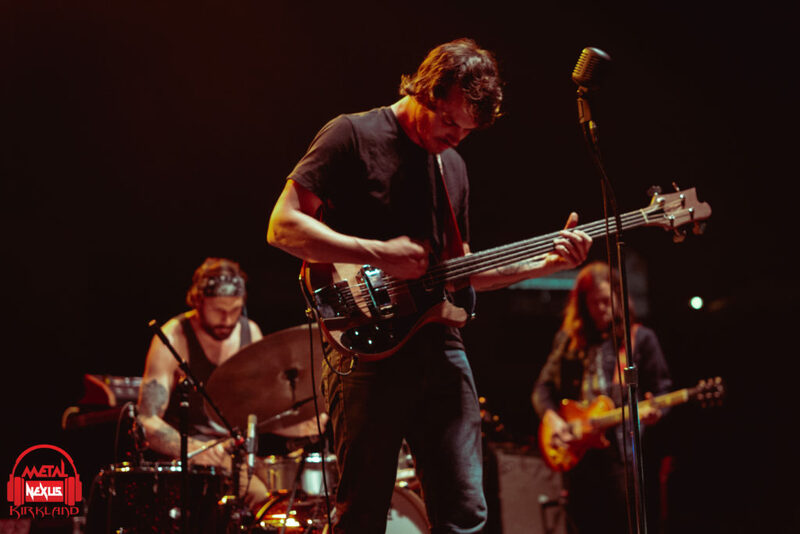 Getting the night started off the RIGHT way, All Them Witches didn’t hesitate to make their presence felt early. 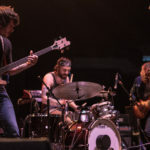 As an opening band, you don’t have a lot of room on stage to perform, but for these three gentlemen, space was not an issue. 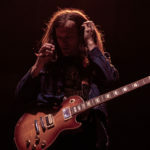 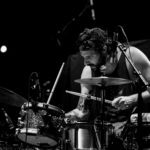 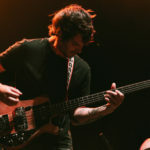 Sludgy, muddy guitar tones and thunderous drums roaring throughout the venue set the tone for the rest of what was an incredible bill to be a part of. 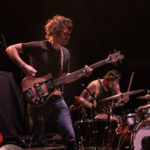 Their set was incredibly well received for an opening band, and if you weren’t a fan going into the show, you definitely were when you left. 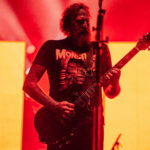 Rolling into the second performance, the mighty Mastodon showed Nashville why they are some of the masters of their craft. 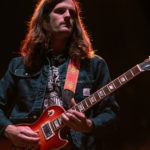 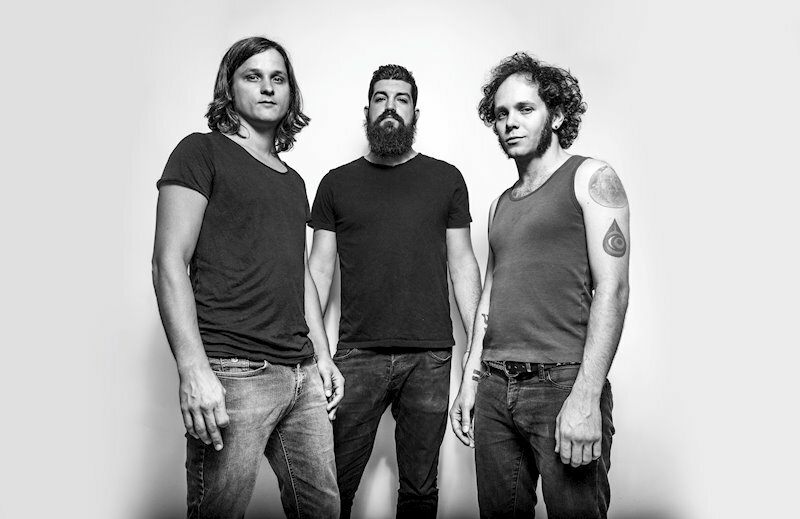 Intelligent songwriting, cut throat guitar and bass tones, and the bouncing vocals of all the members roar through the speakers and bring Nashville off their feet. 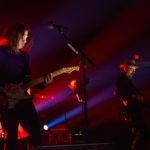 Their set was diverse, containing songs from multiple records released through their storied career. 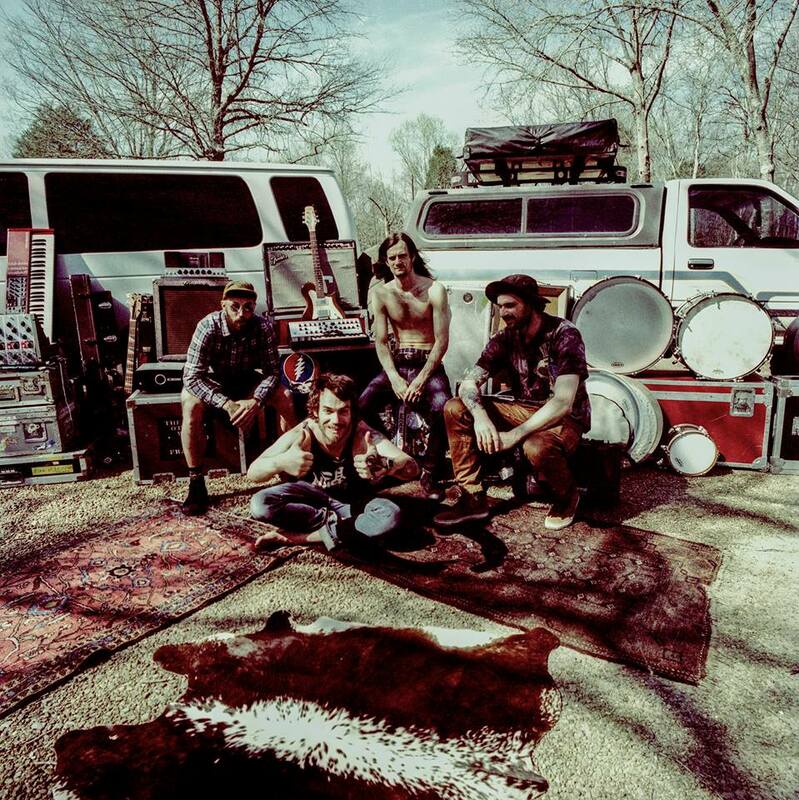 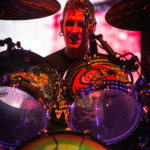 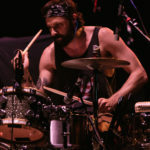 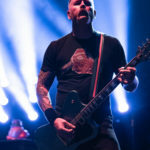 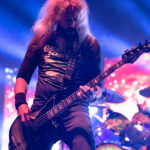 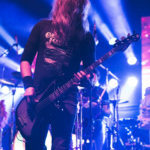 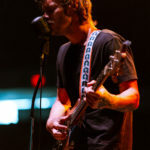 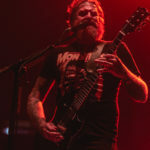 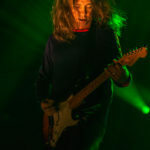 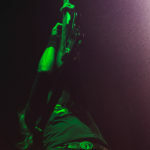 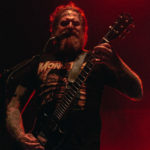 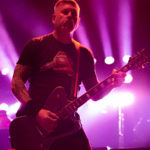 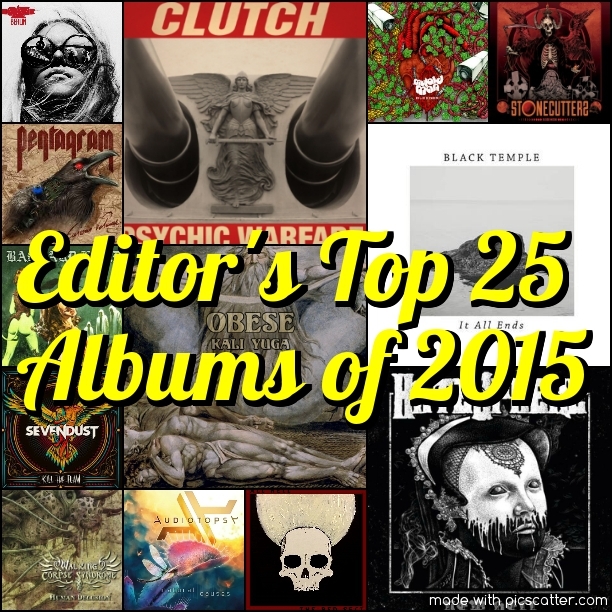 From the ominous chimes on the intro of the opening song, “Sultan’s Curse,” to the heavy outro to the final song, “Steambreather,” both off their new record, ‘Emperor of Sand,’ Mastodon proved why hardships in their personal lives served as fuel for them to continue on to make music that pleases them and all their fans, and they proved it with a murky stage presence. 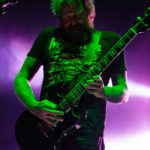 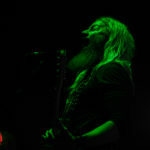 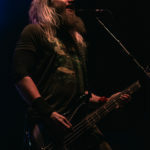 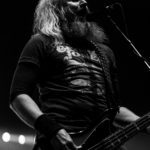 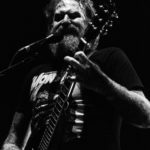 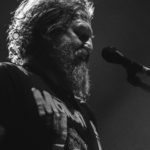 Mastodon are veterans of the road and made sure Nashville left this concert with a new favorite artist. 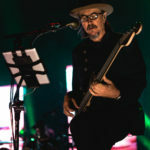 The headliner of the evening, Primus, brought that of what you expect from a band of this stature. 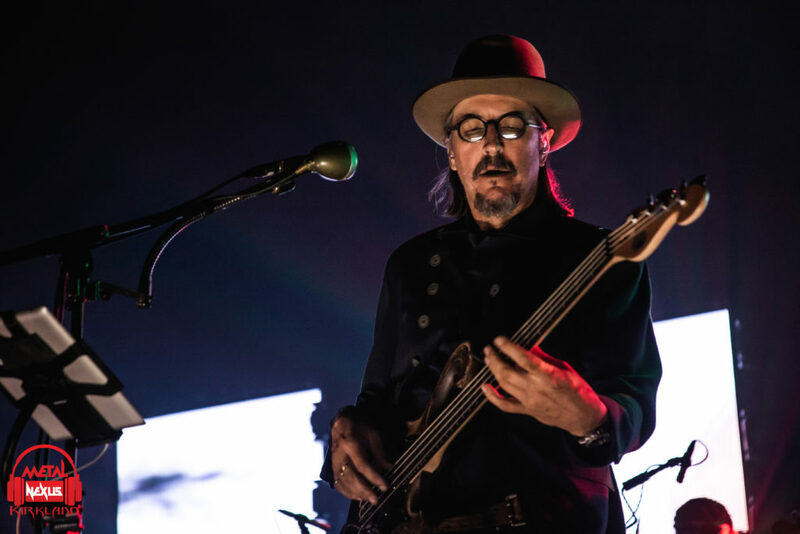 Opening their set with, “Too Many Puppies,” every voice in the auditorium was singing along with Les Claypool and moshing along to the complex rhythmic patterns of Primus’ music. 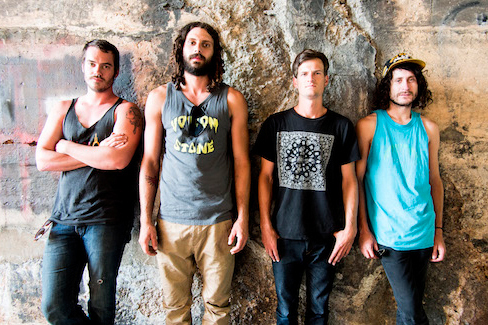 At this point, it’s hard to not love this band, or at least heard of them. 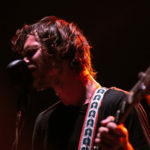 Technical difficulties on Ler’s end at one point couldn’t even stop them from performing. 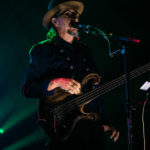 An impromptu bass solo from Claypool along with comedic stories kept Nashville enthused the entire night. 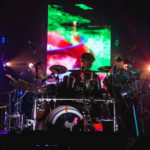 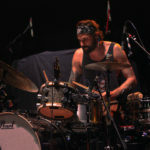 The stage presence of Tim Alexander is astounding even behind his mountain of drums, along with in your face rhythms that are the core part of Primus’ music. 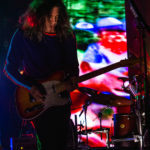 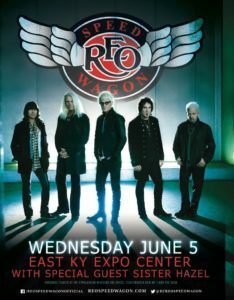 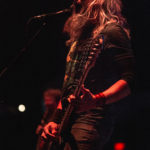 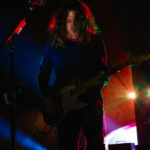 All the fans were engaged throughout every song, and even at lower points of the evening, the cheery Nashville crowd were involved with every set, singing along, moshing and pushing, proving why their city is THE music capitol of the world even for this genre.